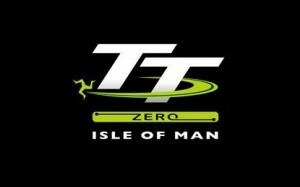 The TT ZERO is due to begin on the weekend of May 24 on the Isle of Man. There's going to be a bunch of noisy stinky gasoline powered bikes roaming the Island, and filling the schedule with events important to those who haven't yet realized electric racing is the future. Therefore, it's still the case that only a portion of the schedule will feature the TT ZERO activities. In the meantime here's the official schedule for the portions of TT Week which includes TT ZERO 2014. Therefore, this year it's three practice rounds and a race. And, once again, the TT ZERO activities are pushed out to the edge of the schedule.